New York, NY, May 15, 2017	(Newswire.com) - First adopted in the U.S. in 1983, the Hazard Communication standard is meant to protect workers who work with or around hazardous chemicals. The regulation is enforced by the Occupational Safety and Health Administration, and manufacturers, importers and employers all have rules that they must follow under the standard. 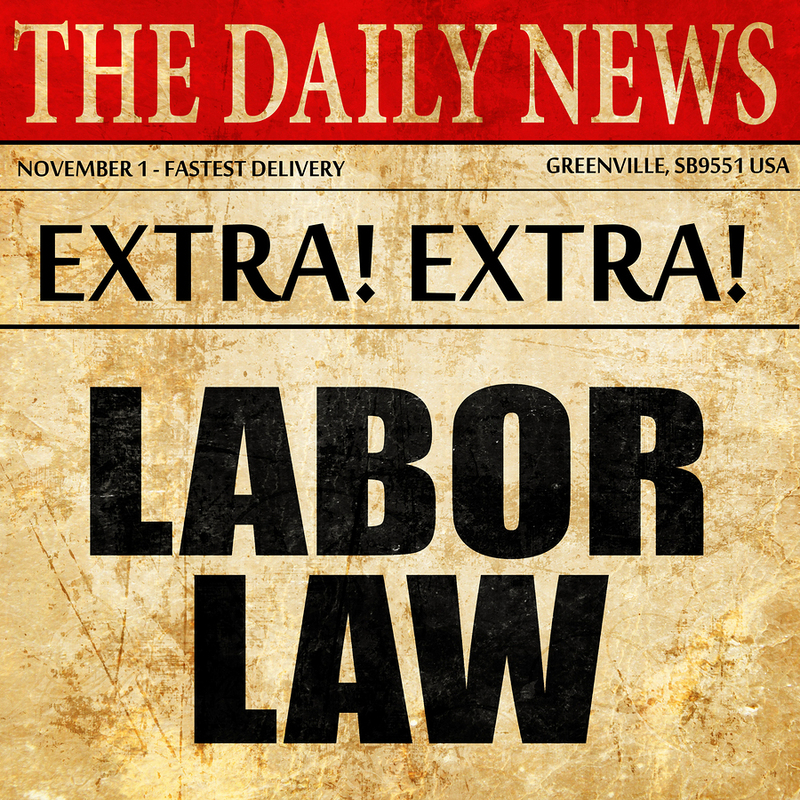 The standard's requirements are meant to protect workers, but employers are also protected by following the requirements. What is the OSHA Hazardous Communication standard? The OSHA HazCom standard outlines several rules for chemical manufacturers, distributors and importers as well as for employers who have hazardous chemicals in their workplaces. Chemical manufacturers and importers must make certain that the chemicals that they manufacture or import have labels that meet specific guidelines. The labels must accurately reflect the hazards that the chemicals carry and must have pictorials on them that show that the chemicals are hazardous. In addition to the labels, the manufacturers, distributors and importers are also required to provide msds sheets to the employers to whom they ship the chemicals so that the employers can understand what the hazards and health and safety risks of the chemicals are. Those msds must be provided and accessible to the employee in the form of a msds book. Since most chemicals are hazardous, almost all chemicals will fall under the requirements of the OSHA HazCom standard. Employers that use hazardous chemicals or have them in their workplaces must keep all of the safety data sheets in a place where employees can easily access them so that the employees are aware of the health risks that they pose. Employers also are required to have a training program for employees who will use or work around the hazardous chemicals so that the employees learn how to appropriately handle them and what types of safety equipment they should use. The manufacturers, distributors and importers of chemicals are required to assess the chemicals in order to determine the hazards that they pose. They are then to label, tag or mark the chemicals with their identities and the proper hazard warnings. The identity information may be a trade name or the chemical formula. They may include precautionary information, and they must be conspicuous so that they are easily seen. Employers are responsible for making certain that every bottle of a hazardous chemical that they receive has a label. If the employers transfer the chemicals from one container into a new one, that new bottle must also be correctly labeled unless they fall under the container exemption. The suppliers should send the additional labels along with the chemicals. Exposure to hazardous chemicals in the workplace can lead to workers developing serious illnesses, including cancer, cardiac arrest, nausea, dizziness and others. Since some of these symptoms are also seen in such conditions as heart disease or influenza, it is important for workers to understand the risks of exposure so that they can receive the proper diagnoses. When workers develop serious medical conditions because of workplace exposures to hazardous chemicals, the employers stand to lose substantial amounts of money. 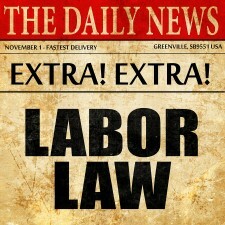 The workers may miss many days' worth of work or may be permanently unable to return. Workers who become ill because of workplace chemical exposures have the right to file claims with their employer's workers' compensation insurance coverage. This may lead to litigation through the administrative process if the claim is denied or disputed, which can involve a substantial outlay of money to pay attorney fees and litigation costs. If the claim is approved, the employer's premiums will likely increase. The standard's requirements may help to prevent potential litigation by minimizing the risks that are posed by the chemicals. When workers understand the health risks of the chemicals, they are likelier to adhere to the safety rules for safe handling of them. Employers may also reduce the chance of workers contracting conditions from workplace chemical exposures with the required training. By training the employees on how to read the safety data sheets and use the appropriate safety gear that should be worn around the chemicals, the employers empower the workers to approach their jobs in a manner that is safer. While following OSHA's safety standards in the workplace may seem like a hassle, the standards are important to protect the health of workers. Employers who follow the regulations and rules, including the HazCom standard, may also be protected. Reducing the risk of toxic exposures to hazardous chemicals may translate into fewer workers' compensation claims, less missed work and fewer associated claims and cases involving substantial litigation costs.